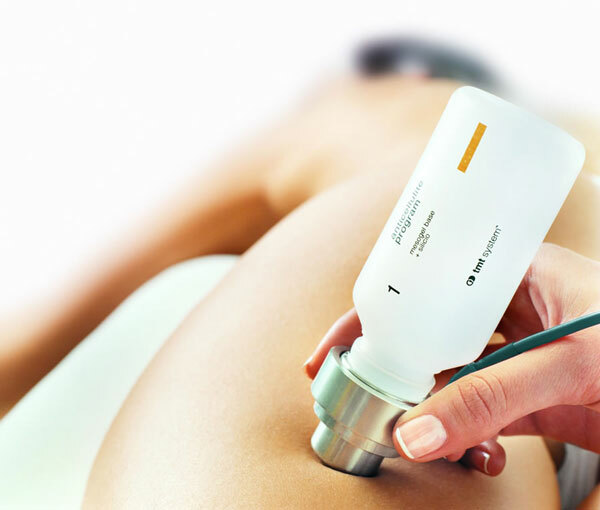 Mesotherapy is a broad term used to describe the process of delivering active ingredients into the deeper layers on the skin to induce lipolysis or fat mobilisation. Why do I need active ingredients in the dermal layer of my skin? To really influence skin physiology positively, you need to put the correct ingredients with “living cells”. This means at the base of the epidermis where cell division takes place or in the dermis, where you have fibroblasts (the factories responsible for tissue formation). IMPROVE A VARIETY OF AESTHETIC CONCERNS (AGEING & SAGGING SKIN; POOR SKIN TEXTURE; PIGMENTATION DISORDERS; ACNE SCARS; STRETCH MARKS & FLAT SCARS; HAIR LOSS; AND CELLULITE. 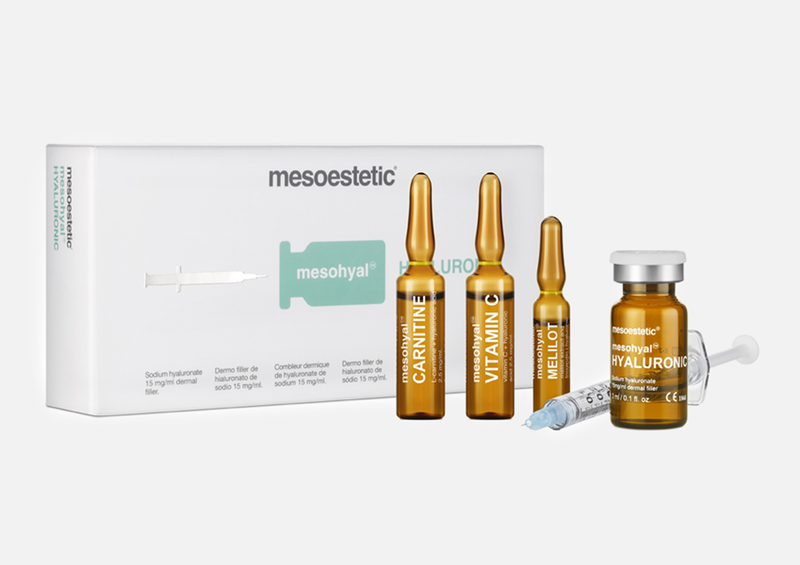 WHICH MESOTHERAPY APPLICATION IS BEST? The electrical needle-free methods are free of any discomfort and have proven to increase dermal delivery. Here you will gain the benefits of the active ingredients without any downtime or symptoms. This will be best in skins with impaired healing, low pain threshold, very sensitive skins and those high at risk for post inflammatory hyper pigmentation, although anyone will benefit. 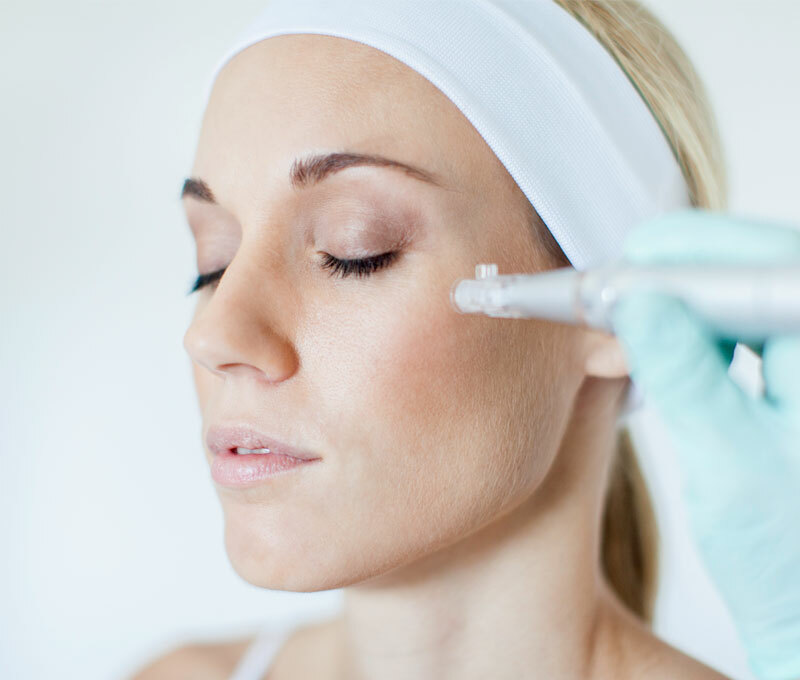 The micro-needling methods use devices such as rollers or electrical micro pens. The needles puncture the skin, creating delivery channels for actives to be delivered straight to the dermis. The miniature ‘puncture wounds’ also release growth factors, which stimulate fibroblasts to produce collagen. Hence the term “collagen induction therapy” (CIT). 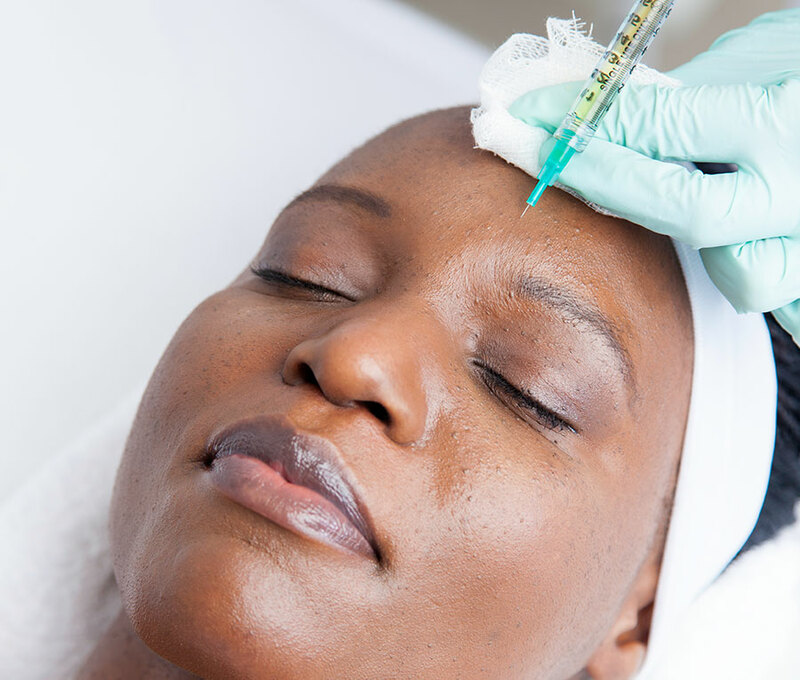 Medical Mesotherapy can only be performed by doctors and registered nurses. Very short, fine needles are used to inject the actives into the dermis and hypodermis. This method offers precision and maxim delivery of the actives into the dermis. It produces a moderate mechanical response and CIT. This treatment is the ultimate medical facial. The mesoestetic® lab brings you the widest variety of actives available on the market. They are packaged in sterile ampoules, which means the product entering the skin is free of contaminants. The products are designed to work at their optimal level to make true dermal delivery possible, rendering excellent results. Skin condition will start to improve from the first session and may be visible from the 2nd or 3rd treatment. Results vary according to age, general health and the indication being treated. To obtain maximum results, it is important to finish the treatment sessions suggested by the practitioner. Results are accumulative and will last longer after each session as your skin’s metabolism and functioning becomes healthier and stronger. After you have completed your initial course of treatments, it is important to return for regular follow-ups to maintain results. Stress, smoking, poor lifestyle and the natural ageing process will deplete the skin of actives and it needs to be restored regularly to boost skin functioning and to delay ageing.